We are a traditional family based plumbing company in St Albans, Hertfordshire taking care of all your plumbing and heating needs. We are qualified in all aspects of plumbing, heating and drainage work. 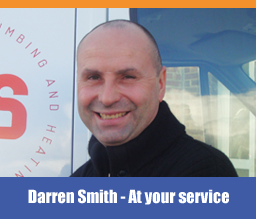 With over forty years of plumbing and heating experience we are able to offer free professional advice, quality work and exceptional after care service. We ensure that all jobs are monitored by Mr Smith before, during and after the work is carried out. Any teething problems following an installation are given immediate attention and resolved. Please feel free to call us outside of normal office hours for sound advice and professional help. We offer competitive local rates (as we have plumbers based in St Albans) and do not charge a call out fee. We offer a same day emergency service for leaks and boiler breakdowns. Boiler breakdowns and servicing, Full boiler installation service, Landlord’s safety certificates, Power flushing, Full shower and bathroom design, repair and installation. 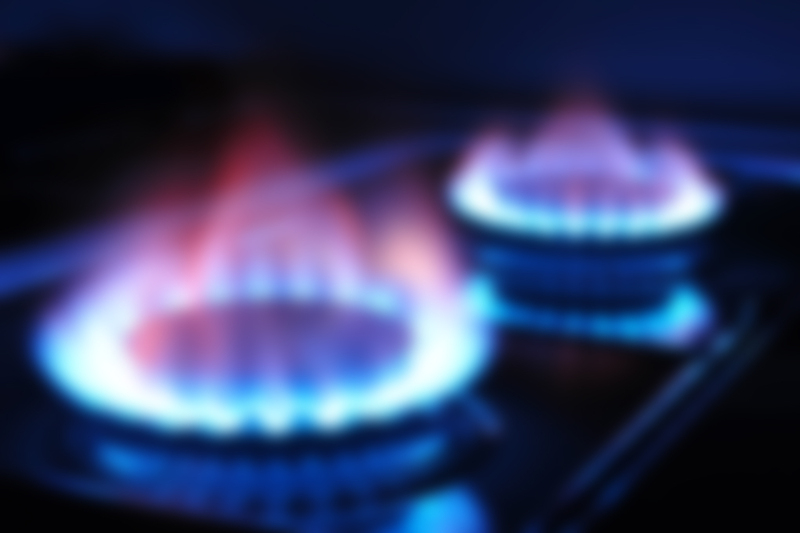 Gas and water installations should always be carried out by a qualified professional because even a small fault can cause considerable damage. Avoid high operating and repair costs and improve the level of security in your household. We take great pride in our work and level of commitment to our customers which is what motivates our continuous development as a company. We do not charge a call out fee and for larger jobs such as heating installations and bathroom installations we will provide a free no obligation quotation.